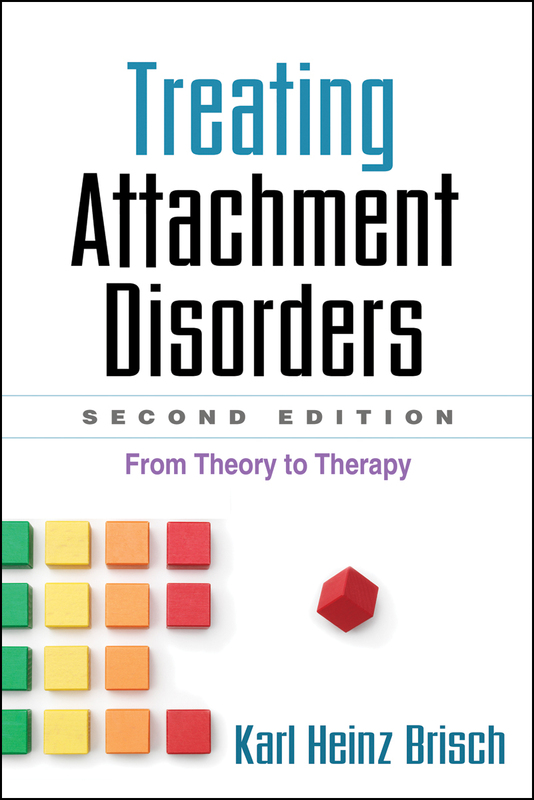 Organized around extended case illustrations—and grounded in cutting-edge theory and research—this highly regarded book shows how an attachment perspective can inform psychotherapeutic practice with patients of all ages. Karl Heinz Brisch explores the links between early experiences of separation, loss, and trauma and a range of psychological, behavioral, and psychosomatic problems. He demonstrates the basic techniques of attachment-based assessment and intervention, emphasizing the healing power of the therapeutic relationship. With a primary focus on treating infants and young children and their caregivers, the book discusses applications of attachment-based psychotherapy over the entire life course. Incorporates advances in research on neurobiology, genetics, and psychotraumatology. Expanded with a section on inpatient treatment for traumatized children, including in-depth cases. Describes two promising prevention programs for expectant couples, families, and young children. The latest knowledge on disorganized attachment, attachment disorders, and assessments.